If you are injured on the job, you are required to give “notice” of your injury to your employer. Notice of your injury must be given within thirty (30) days of your accident/injury – if you do not give proper notice, you could lose your right to pursue a work injury claim. Notice problems crop up when an injured employee assumes that his employer knows about the accident and injury. For example, notice to a co-worker who is not a supervisor does not suffice as proper notice. The Georgia legislature included this 30 day notice provision in the law so that employers could conduct an investigation of a claimed injury while the memories of witnesses was still fresh and other evidence still available. There are some exceptions to this 30 day notice rule, such as cases where injuries develop over time, but as a rule, you should provide notice sooner rather than later. While the notice provision of the law seems fairly straightforward, in reality, the requirement to give notice can get tricky. 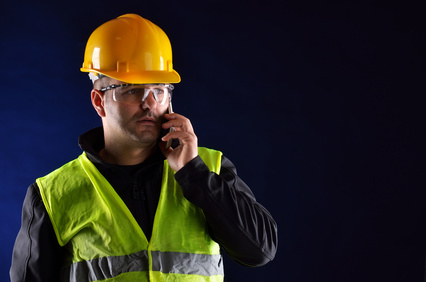 This is especially the case if you are not sure that your injury will be especially serious and you may be concerned about keeping your job if you report an on-the-job accident. In other cases, your supervisor may encourage you not to report your injury as a workers’ compensation injury, but instead, use your group health insurance to cover medical costs. If your injury is significant and you recognize immediately that you will need medical treatment and that you will miss work, you should report your injury to your immediate supervisor as soon as practicable. 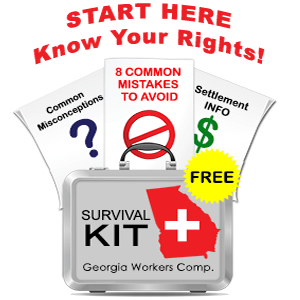 Upon receipt of this notice, your employer, by law, is required to complete and submit to the Georgia State Board of Workers’ Compensation a form called a WC-1. In the real world, most employers play by the rules. However, a few do not and therefore when we open a new case, we will file a State Board form called the WC-14 (or “Form 14”) that serves as the employee’s formal notice of injury. If possible, I recommend that you contact me (or another workers’ compensation lawyer) for assistance when completing a Form 14 or in giving notice. Your notice of injury is important and you must be as accurate as possible when identifying the date, time, location and witnesses to your accident. A sloppy notice of accident can create major problems for your down the road. As discussed above, you should give notice to your employer (and to the State Board) within 30 days of your on-the-job injury. What happens, however, if your injury does not seem serious or if your employer strongly “suggests” that you not file a claim? In this type of situation, I strongly urge you to speak to legal counsel about your options. You can call me at 770-341-0801 or email me and we can discuss what you might want to do. 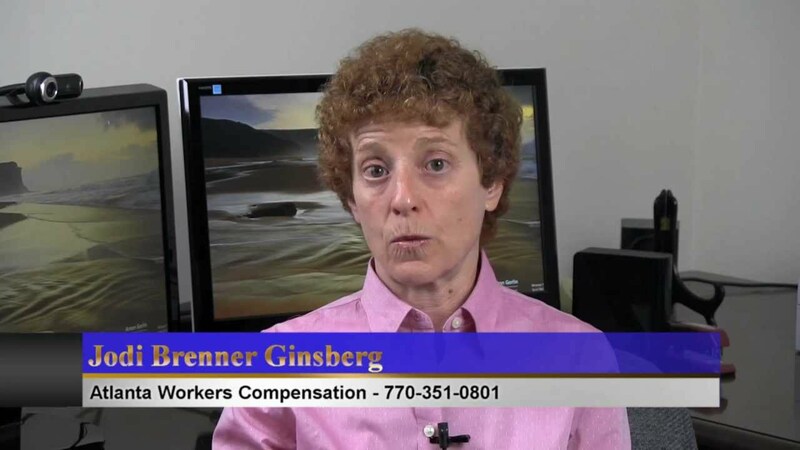 Ultimately you will have to make the decision about whether or not you want to open a workers’ compensation case. You should not make that decision without discussing your options with an unbiased lawyer or under pressure from a pushy employer. There may be circumstances where it does not make sense to pursue a claim, but your case may be one where the likelihood of an unpleasant result will outweigh the temporary hardship of a job loss or angry supervisor. If you have been injured on the job and you want to discuss your options with me, please feel free to call me at 770-351-0801 or email me using the form on the right side of this page.